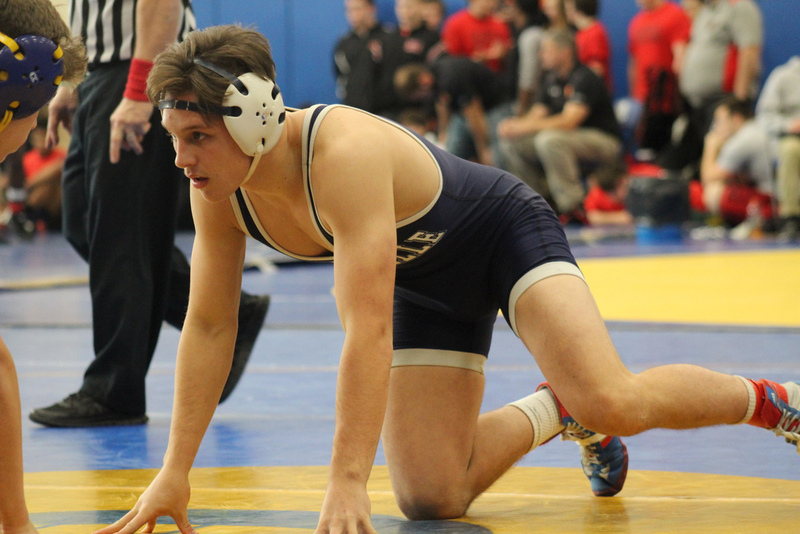 Brookville wrestling has dominated the District 9 scene for a half-decade straight now, and the Raiders easily took home their fifth straight District 9 Class 2A dual-meet championship with a 51-18 win over Brockway. The five in a row matches the five straight AA championships Ridgway won from 2007-11. The Raiders have won six of the last seven titles and nine overall. In the finals, their 33-point win over the Rovers was the fourth straight by a lopsided margin. The Raiders have won the last four titles by a total of 178 points, an average margin of 44.5 points. The biggest win was a 67-6 mauling of Port Allegany in 2017. Brookville went on to beat Northern Lebanon in the first round of the PIAA Tournament, 39-28, dominating the latter part of the match after it was tied at 22. That was revenge from 2017 when NL knocked off the then-defending champion Raiders in the opening round. Two close losses after that win, though, kept Brookville from a third straight PIAA medal. But the Raiders were hardly done going on to win another crown, this time in the District 9 individual tournament where they scored 215.5 team points behind five champions and five other place winners. Leading the way at the District 9 Championships was Caleb Hetrick, who won his second straight District 9 gold and was named the tournament’s Outstanding Wrestler after taking home the title at 145 pounds. Brookville’s other champions were Kai Sorbin (126 pounds), Xavier Molnar (195 pounds), Tyler Cook (220 pounds) and Colby Whitehill (Heavyweight). Both Hetrick and Whitehall went on to claim PIAA medals with Hetrick finishing fourth and Whitehill eight. Hetrick, who won his 2017 title at 152 pounds, finished the season 35-7, while Whitehill, just a sophomore, was 40-6.